※This product gives product washing to make use of a texture of the cloth. As this is a cloth original characteristic, please enjoy the texture. In addition, in the case of the washing, please do not wash it with other things. A color may change. ※As for this product, DM service shipment becomes impossible. ※The free shipping is limited only to Sakawa flight. The product which became less than 10,000 yen without tax is excluded in SALE. Okinawa, the remote island costs 1,000 yen separately. 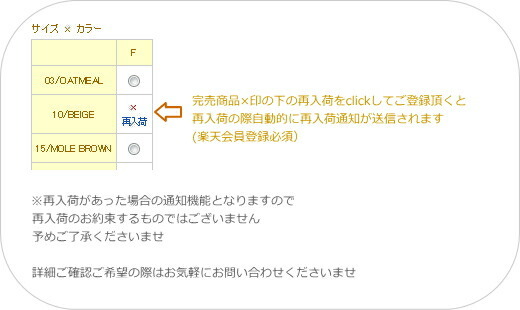 In the case of Yamato flight, it costs 350 yen separately.